She is the true definition of the word beauty and her prettiness is the weakness of the notorious Team Mafisi. Her voluptuous curves are unmatched. Below is a s3xy and lip-smacking photo of the gorgeous hot mama, what do you think? 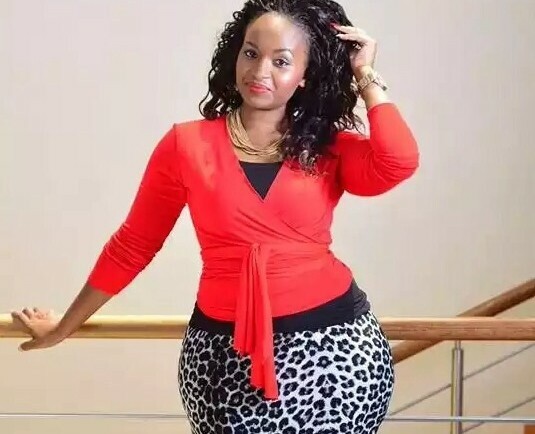 The curvaceous KTN TV siren always leaves men drooling and begging for more as if their lives depend on it. Her million dollar hips always send Team Mafisi to a frenzy. Below is a luscious photo of the curvaceous media personality, what do you think?